VISA & MasterCard Payments without Transaction Password: 2.7% + Rs 6. 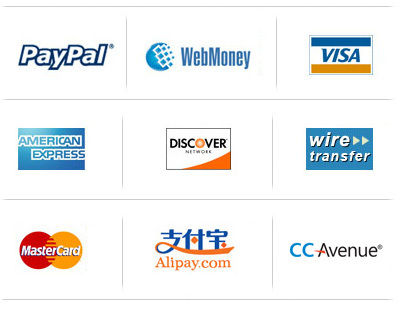 Once you have completed the WebMoney transaction, please create a Comval Support Request under the "Billing: Funds Remittance" category and include all the information above. Once we receive this information from you, will we confirm your transfer and credit your account within 1 working day.